What Type of Content Is Right for Your Next Product Launch? When you develop a content strategy, you have the choice between using evergreen content or one-off content. While one-off content is timelier and can be good for driving immediate results, the effects do tend to diminish over time. On the other hand, evergreen content may not offer the same immediate short-term boost, but it has the benefit of delivering sustained results. 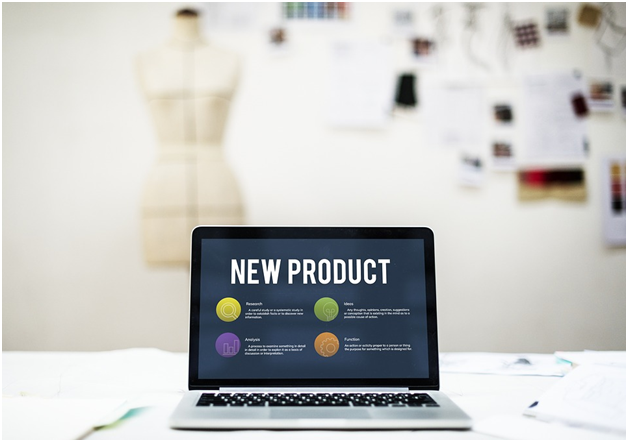 Both content options have value when it comes to social media marketing, but you may have to choose where to put your focus when you are getting ready for a new product launch. If you’re using email marketing, for example, best practices like segmenting your list and using an email verification tool would still stand. The message, however, would differ greatly depending on the content you use. The following are some of the benefits and disadvantages concerning these two content options. The main benefit to evergreen content is that it remains useful for longer than one-off content does. Whether readers encounter the piece the day it is published or a few years in the future, the information will still be relevant and valuable. Evergreen content is not tied to any specific event or period of time, so it will hold up better than one-off content. As an additional benefit, it can also help your business with its SEO efforts as it typically continues to attract traffic for months or even years. As a drawback, evergreen content is not great for expressing things like scarcity and urgency. With a product launch, you want customers to feel like they need to take action soon. When the content is not tied to a specific time of year or an event, it can be difficult to evoke the types of feelings that will get consumers to act quickly. One-off content is designed to be of its time. It is meant to be compelling and interesting in the immediate days and weeks after publication. This aim toward timeliness can be good for getting more likes and shares on social media, but it is also likely to lose most of its relevance not long after publication. Content that is linked to a specific time of year or event is made with the intention of attracting many viewers in a short period of time. However, the amount of attention and activity the content receives is going to drop off quickly after the initial rush. Any person that views the one-off content a year later is going to view it as outdated and irrelevant, meaning it won’t make much of an impact. Both evergreen and one-off content should play a role in your broader digital marketing strategy. When it comes to selecting the right type of content for a product launch or a new campaign, you will have to consider the goals of the promotion. If your goals are more immediate, then one-off content is obviously the right choice. However, if you are looking for sustained growth with less of an immediate impact from each piece, evergreen content can offer more value. You also need to remember that you can supplement your social media efforts with strategies in other areas like email marketing. One-off content can be an issue for some businesses because it requires a lot of work in a short period of time. You will have to spend a lot of time developing, publishing, and promoting content to get the desired results. With evergreen content, the work is spread out over a longer time. You just need to develop a consistent schedule for sharing useful content through the duration of the campaign. Whether you choose evergreen content or one-off content, you need to make a concerted effort across all of your marketing channels. Promote the new product on social media, through email, and on your website. Regardless of where your brand has a presence, you want to make sure consumers are receiving the message about your product launch. This article is written by Rae Steinback for CopyMasters. Rae is passionate about travel, food, and writing, of course.